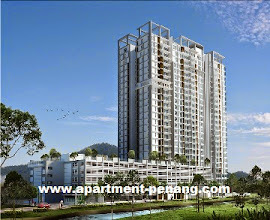 Condominium Berjaya is a residential property project developed by Exopuri Group of Companies located at Kampung Baru in Bukit Mertajam, Penang. 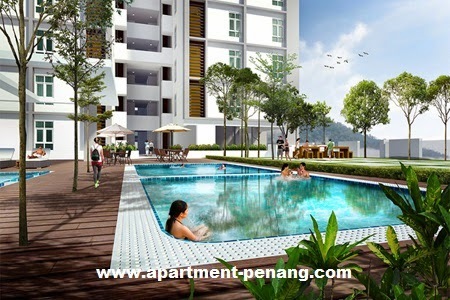 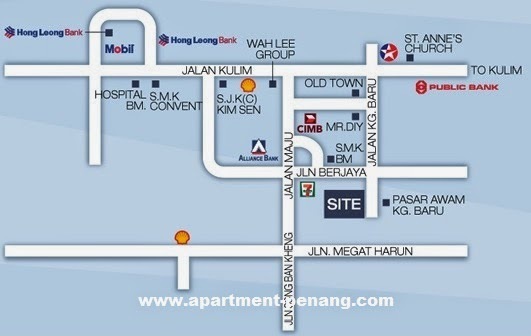 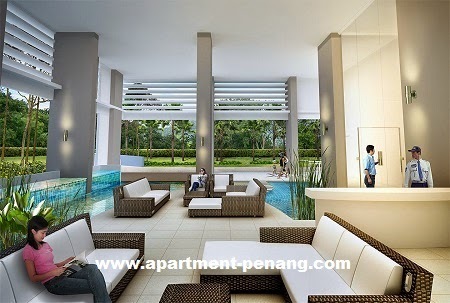 Condominium Berjaya consists of 147 condominium units with built-up area ranging from 1,429 sq.ft. 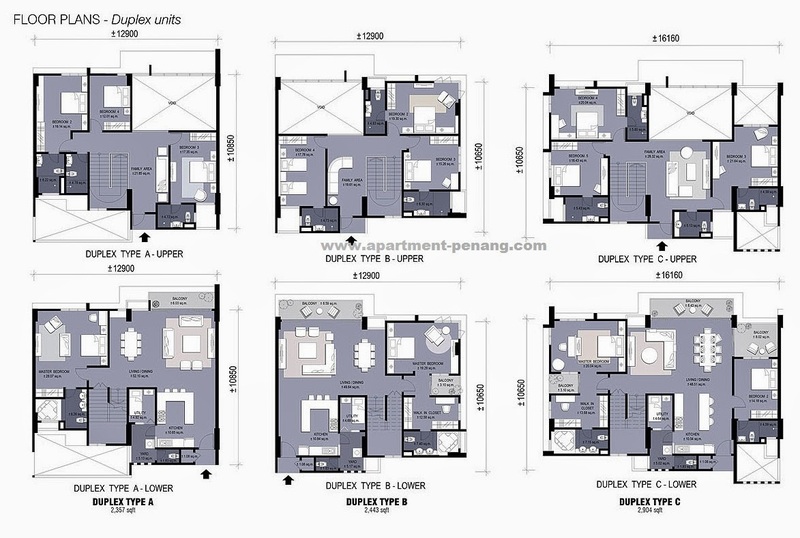 to 3,793 sq.ft. 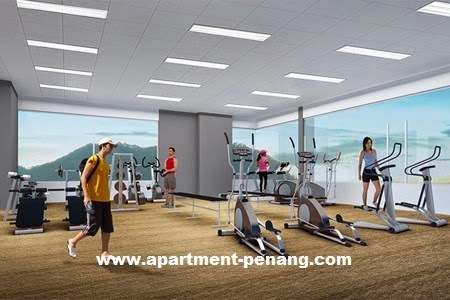 Facilities at Condominium Berjaya include infinity swimming pool, jacuzzi pool, squash court, gymnasium, sky lounge on the 17th floor and 24 hours guarded. 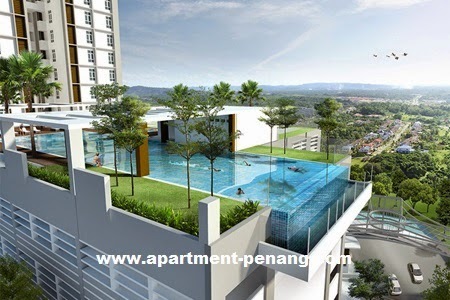 Built-up Area : 1,429 sq.ft. 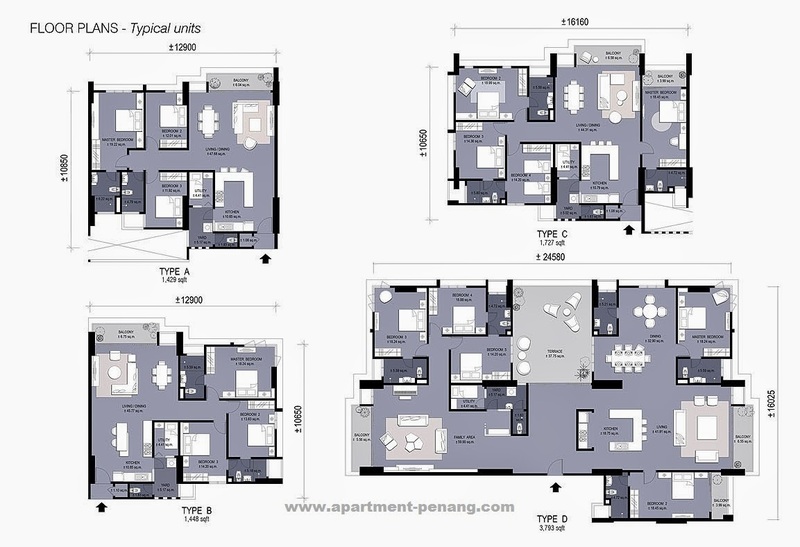 - 3,793 sq.ft.